The importance of international relations to a country’s well-being is not always apparent to the ordinary person in the street. Often regarded as an unnecessary expense when a country such as South Africa faces significant economic and social challenges, ministries of foreign affairs easily fall prey to the fiscal austerity knife. 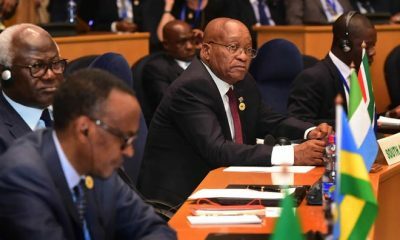 Every year during its budget vote, DIRCO faces tough questions regarding its operations, its strategy and the overall cost-benefit analysis of its expenditures on South Africa’s foreign relations. 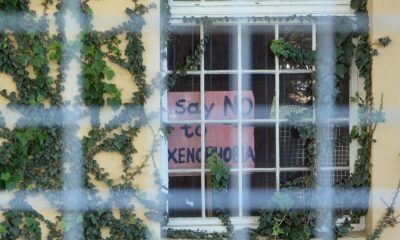 Especially since the renaming of the Department of Foreign Affairs to International Relations and Cooperation in 2009, there has been a conscious attempt by government to emphasise DIRCO’s role in advancing the country’s economic diplomacy and tackling the socio-economic priorities identified by the ANC in its 2009 election campaign – the creation of decent work and sustainable livelihoods; education; health; rural development, food security and land reform; and the fight against crime and corruption. One of the key drivers of DIRCO’s operations is to advance South Africa’s developmental agenda. Since Minister Trevor Manuel launched the National Development Plan in 2012, DIRCO has remained steadfast in its commitment to support this agenda. 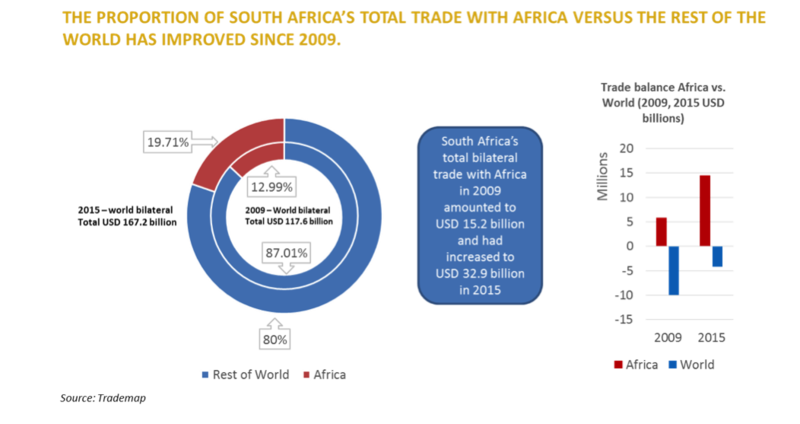 Chapter 7 of the NDP, Positioning South Africa in the World, especially highlights South Africa’s commitment to improve intra-Africa trade – a commitment that has been backed up by DIRCO’s expenditure on the African continent. 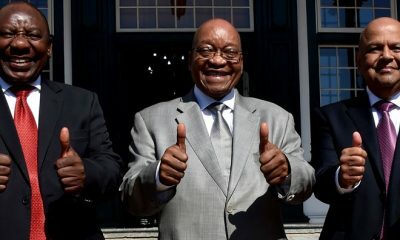 Similarly, since President Zuma launched his Nine-Point Action Plan in February 2015, DIRCO has reaffirmed its commitment to the NDP through this framework. 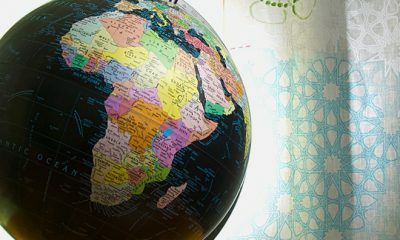 One cross-cutting issue remains the primacy of Africa in South Africa’s international affairs. In her 2015 Budget Vote Speech, Minister Nkoana-Mashabane re-iterated this, saying “The African continent remains central in our foreign policy, and this approach forms the basis for our friendship, cooperation and peace efforts all over the world.” This commitment was re-iterated in the 2016 Budget Vote Speech, albeit within a considerably more sombre milieu. This year, DIRCO will be operating under a budget that has been reduced by R153 million, necessitating the closure of non-essential missions to accommodate new budget restrictions. As the Presidency and National Treasury increase their calls for prudential spending by government departments, DIRCO’s operations run the risk of appearing too expensive and even flamboyant. Indeed, it is a common perception that curtailing foreign travel is an expedient way of saving money. In Tanzania, for example, newly elected President John Magufuli has banned all foreign travel by senior government officials. However, analysts like Thembinkosi Gcoyi have argued that this kind of thinking is detrimental to the long-term ambitions of a country, which ought to be optimising its foreign engagements. Thus, it also remains important that the most competent and experienced officials are deployed to key missions. After all, a country’s diplomacy is vital to ensure its interests are defended and advanced in international rule-making, and that its own position and international prestige are enhanced. 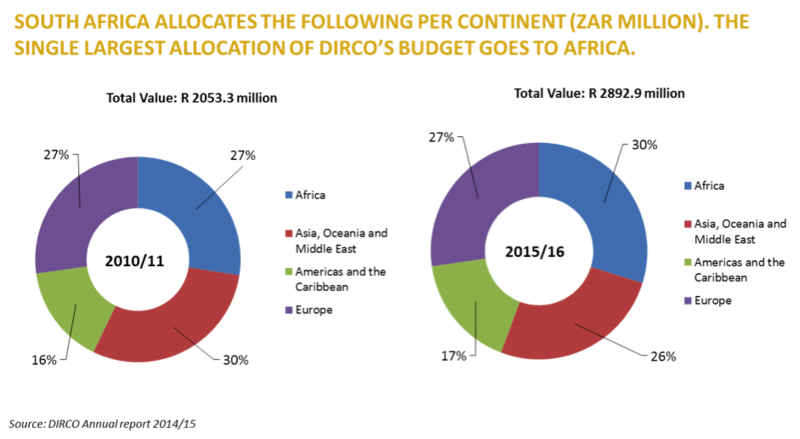 SAIIA has undertaken an analysis of the DIRCO budgets over a five-year period to interrogate this assertion of Africa’s centrality. As a developing economy, R816 billion (59%) of South Africa’s budget has been allocated to social services such as healthcare, education and social protection in 2016/17. DIRCO’s allocation falls under the functional classification of ‘General Public Service’. 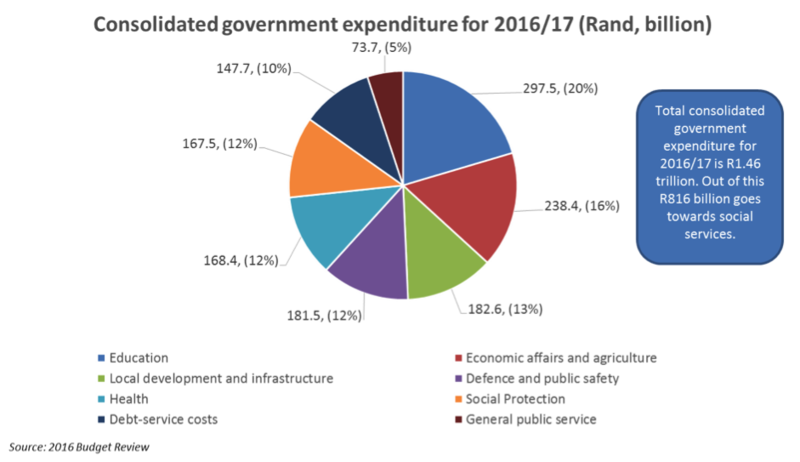 Its budget allocation has been increasing slightly since 2010 – with 2015/16 dropping off marginally. What is apparent upon a reading of these data is that South Africa’s foreign policy engagement is expansive, nuanced and multi-faceted. 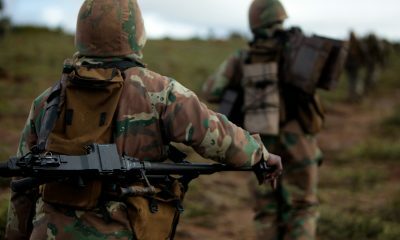 It is also evident that by and large, South Africa’s normative goal of deepening its engagement in Africa is matched by the manner in which it deploys its resources. From a reading of the trends it is clear that South Africa’s political engagement in Africa is also resulting in a growing economic engagement. 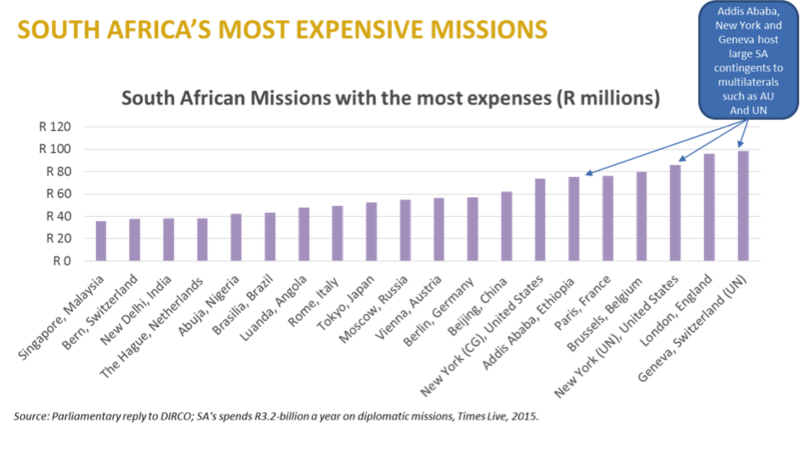 While the country maintains missions in all corners of the world, some of its most expensive missions remain in Africa – with Nigeria, Angola and Ethiopia topping the list of South Africa’s most expensive missions. However, these are also strategic economies and are integral to a deepening engagement with the rest of Africa. 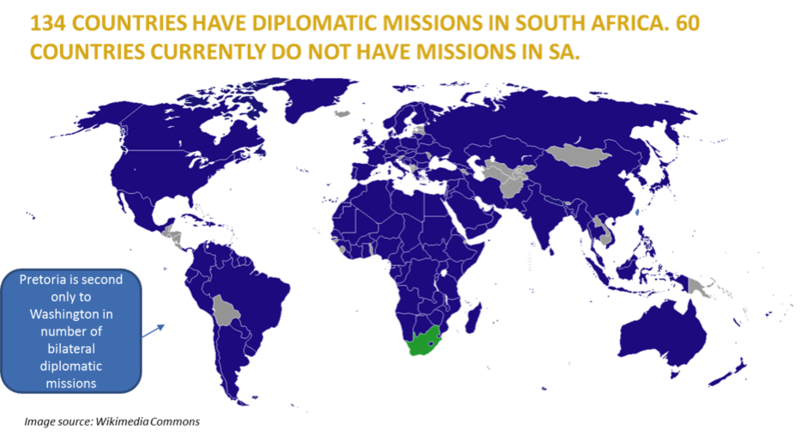 The announcement on 30 March 2016 that South Africa had won the prestigious Distinguished Diplomatic Service Award by the World Affairs Council is high praise indeed for the work of the country’s diplomatic corps and the Department of International Relations and Cooperation (DIRCO). 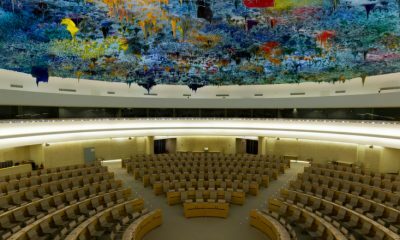 South Africa is the first ever African country to receive this award.